Keep Deer off new Trees! &star; How to Find Stuff! 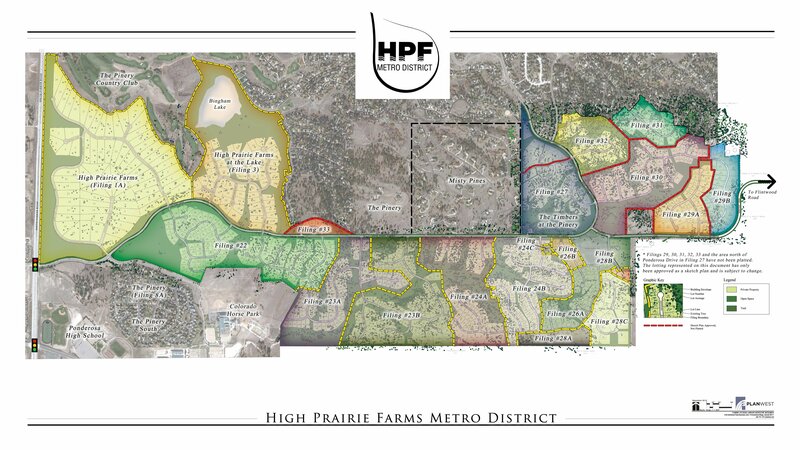 All users requesting to be registered on the HIgh Prairie Farms HOA website must fill out this form completely to be approved. This insures the HOA has your correct contact info and that you are, in fact, residents of our fine neighborhood. Thank You. Please enter a Username for your account. The system seems to need a nickname. Ownership will be validated by County Records. You can type in a house number as a shortcut. Please enter a valid email address so we may contact you AND so you can receive your validation email. The HOA sends out a few notices during the year including things like the Annual Meeting Notice, delays in Trash collection, Special Requests for Homeowner Votes, Tree Spraying notices including when your home will be sprayed, and so on. I'm guessing around a dozen per year. Emails are never shared with outside parties except in the case of Tree Spraying where it would be impossible to give notices on a timely basis unless we allowed them access. They are contracted to never use emails for marketing, never share them with anyone and use BCC on group emails so other residents will not be able to see your email addess.